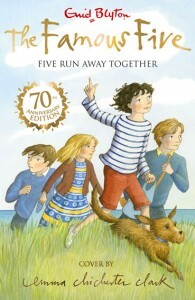 This year, the 70th anniversary of Enid Blyton’s wonderful Famous Five books is being celebrated with special illustrated editions of some of the favourite stories. 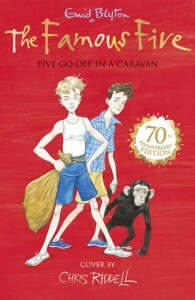 Each book has been illustrated by favourite illustrators of our time, ready to be re-interpreted for a new generation. 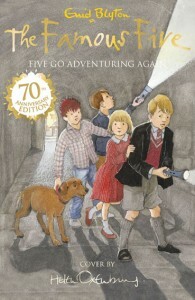 The thing about the Famous Five books is that they transcend time and I believe they will be in print for a very long time. 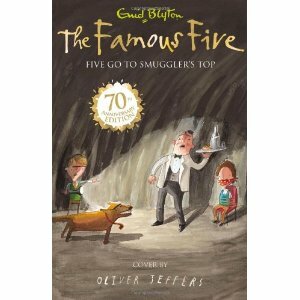 Hodder still sells over 1/2 a million Blyton books every year and that makes me happy. 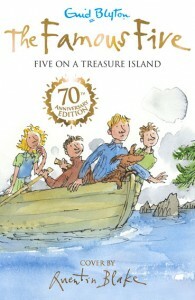 Every child should have a Blyton book on their bookshelf. 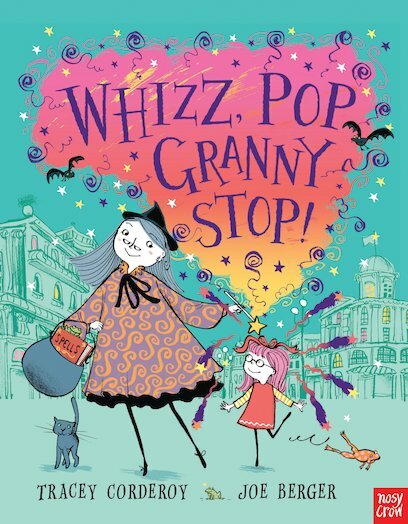 It’s nice to be able to continue to celebrate one of our most cherished authors in these lovely editions and to explore different interpretations.